With the Brisbane Convention & Exhibition Centre (BCEC) being one of Australia’s most awarded convention centres for venue catering, there were always going to be big shoes to fill for the new executive chef. Leading Australian chef and acclaimed culinary mastermind, David Pugh, has been appointed to the role, promising to bring his extensive knowledge and his exemplary reputation for fine dining to BCEC. David’s expertise and knowledge of industry trends will ensure BCEC remains at the forefront of innovative and contemporary cuisine. David’s global career has seen him work alongside some of the world’s finest chefs as well as being the recipient of numerous hats associated with his own Restaurant Two in Brisbane. His recent Life Time Achievement award from the Restaurant and Catering Association is a true reflection of his exceptional skill and passion for the industry, which will undeniably take the Centre’s menus to the next level, spoiling BCEC clients with their choice of fresh, seasonal produce. 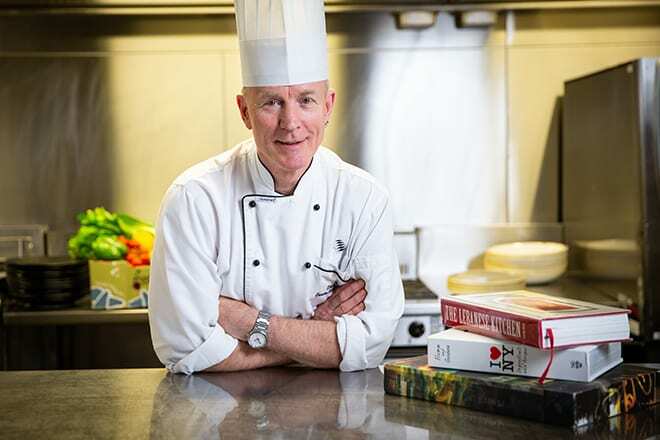 Since joining BCEC two years ago, David’s work has seen him responsible for the establishment of the very successful dedicated Dietary Kitchen – a first for an Australian convention centre. 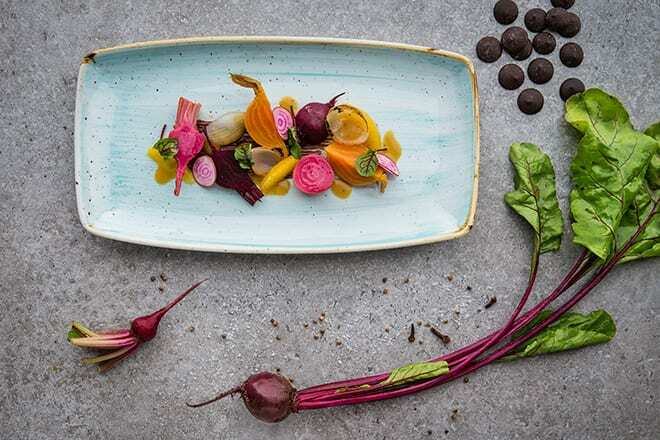 Considered a master of fine dining in the restaurant world, David will work with the team to develop a menu in rhythm with the seasons while acknowledging the now mainstream trend of today’s conscious eaters with a lighter variation of current conference food. A former Queensland Ambassador Chef, David has always had a passion for using local, seasonal produce, or as he calls it Edible Queensland. David’s vision for the future allows the food to speak for itself, using citrus and fresh salsas as oppose to more traditional sauces to complement Queensland’s best seasonal produce. 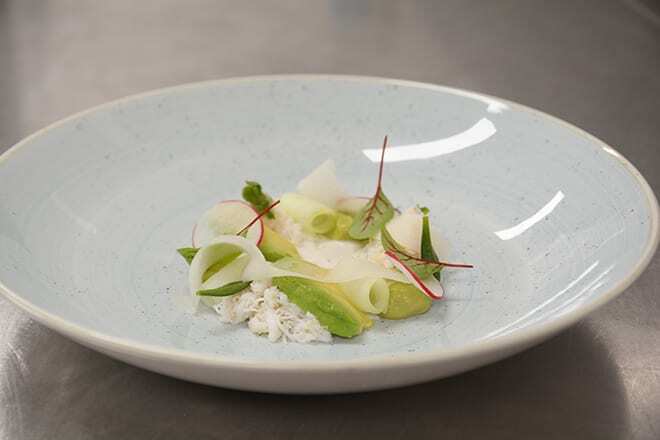 Edible Queensland will be interwoven through the Centre’s menus, supporting the shift towards lighter and healthier menus, popular with the Centre’s many clients and guests. David believes the skill set and experience of the talented team of BCEC chefs is unrivalled in the industry and is looking forward to contributing to what is an amazing reputation. After delivering more than 23 years of exemplary food and outstanding service to millions of guests, BCEC is excited for David to bring a new dynamic to the Centre’s catering, bringing the fine dining experience to clients.